Neurohacker Collective recently began a pilot study using the CBS Health platform powered by Cambridge Brain Sciences (CBS) — a leading provider of cognitive testing tools—to help customers receive quantitative feedback on their current brain health. 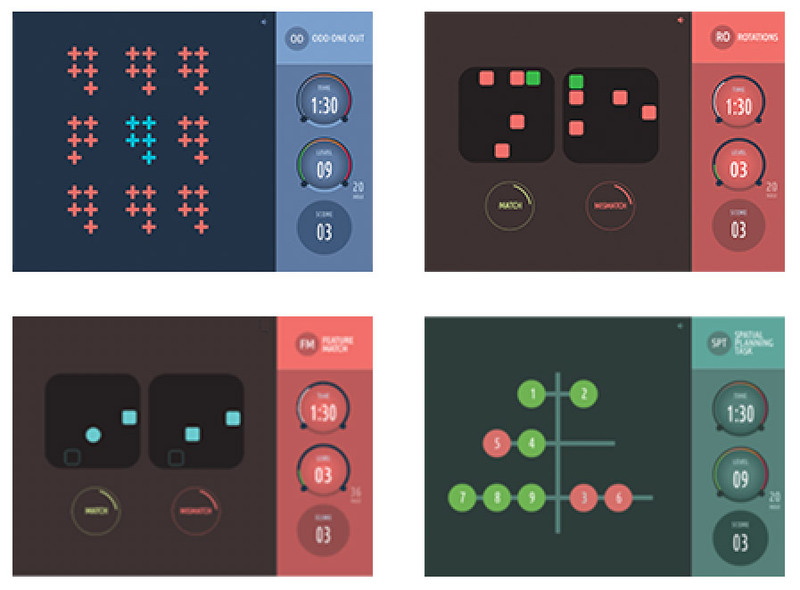 In the initial pilot study, customers were self-selected and offered free cognitive testing with the purchase of Neurohacker Collective’s nootropic, Qualia Mind. All participants were new Qualia Mind customers who purchased the product through the Neurohacker website between April 15, 2018 and May 25, 2018. Participants were asked to take the CBS battery of 12 assessments before taking Qualia Mind for the first time, the same day as first dose, and after 5 days from first dose. The tests were taken unsupervised via CBS's online tool. After taking the final assessment, participants were asked to take a short survey to record product usage data to ensure they were taking the product according to usage instructions. There was no placebo control group. The individual score increases listed have been determined to be statistically significant due to having a less than 5% chance of resulting from random variation. Given that this study did not have a placebo control, we cannot conclusively determine whether or not Mind is the cause of the increased scores. Further placebo controlled studies will be required. Open-label • Tests completed prior to taking Qualia Mind, after first dose, and after 5 days on Qualia Mind. 1 Changes in Cambridge Brain Sciences (cambridgebrainsciences.com) testing scores after 5 days of Qualia Mind in 23 subjects as compared to tests taken before taking Qualia Mind. Score increases have p≤0.05. Cambridge Brain Sciences is a leading online brain health assessment platform. Their assessments of brain function and brain health have been taken millions of times and used in over 300 studies published in leading academic journals over the last 25 years. 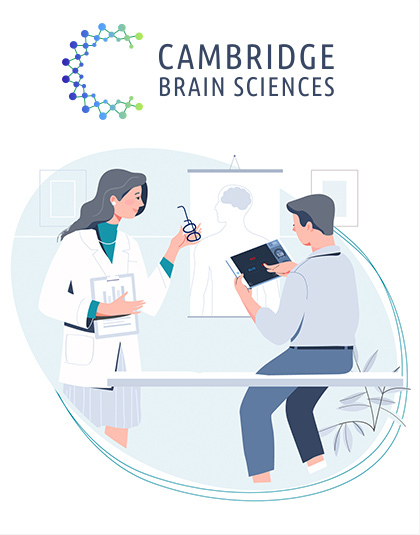 Cambridge Brain Sciences is headquartered in Toronto, Canada and has helped hundreds of thousands of people from 75+ countries gain greater insight into their brain health every day. Visit cambridgebrainsciences.com to learn more. Note: For those of you familiar with Cambridge Brain Sciences testing, you’ll note that there’s a total of 12 different assessments offered. We had the participants of this study do all 12 assessments but have only published the results of 6 of the assessments. The other 6 tests did not show large enough differences to have a high confidence margin in the results.